Many of our customers are farmers who rely on a water supply to feed their sheep, and irrigate their crops and as they are often in remote areas they need access to water usually from a groundsource. Water can be pumped to the surface via a borehole. Here are some facts about sheep and their drinking habits which you may find useful. As with people, water is the most important “nutrient” that sheep need. How much they consume depends upon their age, and size, as well as temperature of the water and the amount of moisture in their feed. Clean, fresh water is a daily necessity for sheep and lambs. The water which comes from a borehole from an aquifer is perhaps one of the cleanest sources. 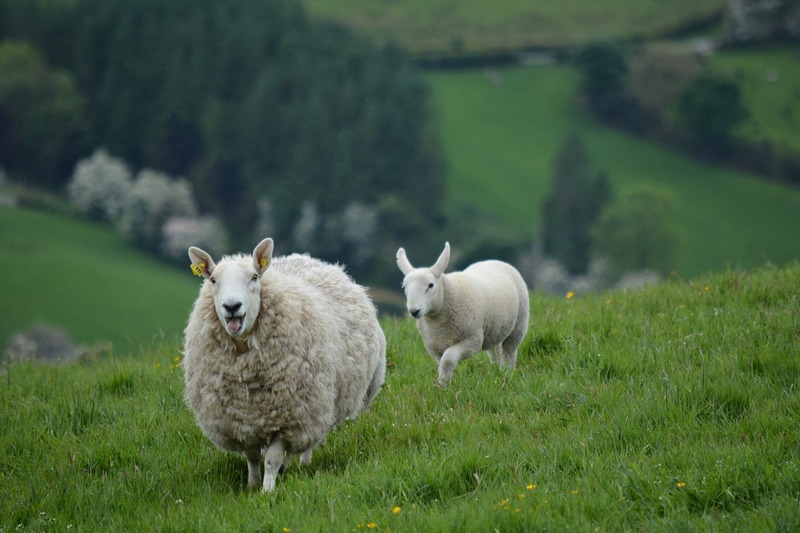 Sheep will consume anywhere from ½ to 4 gallons of water per day, depending upon their physiological state, the content of water in their feed, and environmental conditions. Requirements increase greatly during late gestation and lactation. Water intake is positively correlated to feed intake. Water will be more readily consumed during cold weather if the water is ice-free and during hot, humid weather if the water source is in the shade. Sheep prefer to drink still water as opposed to water from a moving stream. It is generally recommended that streams be fenced off and that livestock not be allowed to drink from natural water sources. Sometimes, sheep will seem to drink very little water. This is probably because they are consuming feeds or forages that are sufficiently high in moisture content. As the grass gets drier or their diet gets drier, they will consume more water. If you are a farmer and are looking to extract water from a groundsource for animal feeding you can extract 20 Cubic metres per day without needing a licence from the Environment Agency. If you require further information please contact us at Drilcorp on 0191 5273970.